This duvet cover collection is dominated by rich chocolatey browns and warm burgundies, all accented with a touch of turquoise and antique copper conchos. Complete this luxurious set with our Peacock leather pillow and a Dark Brindled Hair on Hide leather pillow. 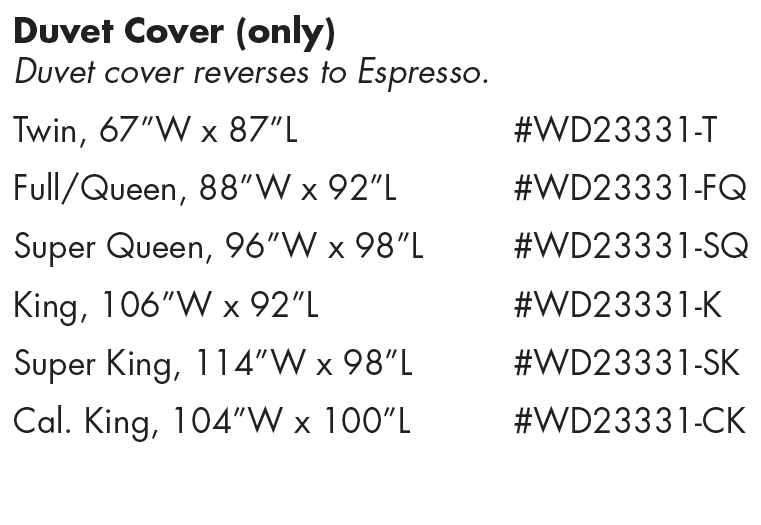 Duvet Cover is reversible solid Espresso Fabric front and back. Has ribbon ties on inside corners. Mountain Sierra southwest patterned fabric is woven in the USA. 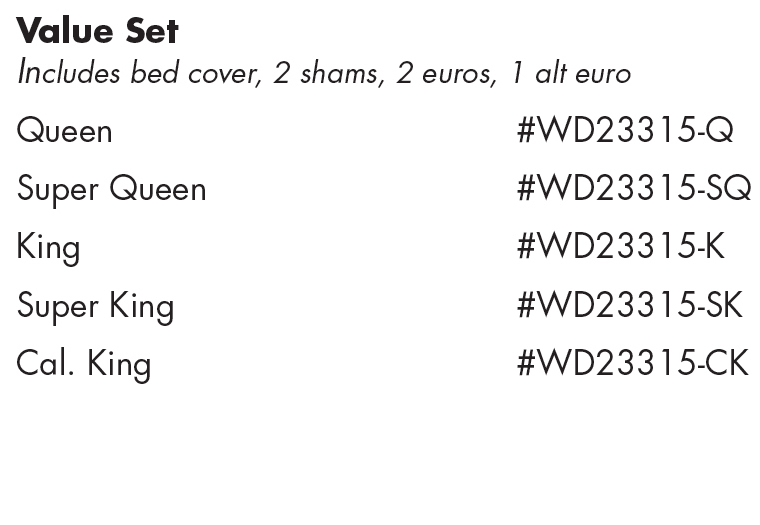 Bedscarf is a separate order item, it is not included in sets.